My last holiday of 2016 was spent in the beautiful city of Copenhagen. It's not been on my travel list very long but when we decided to visit somewhere well known for their Christmas markets, this place came up an awful lot. Turns out, that's for a very good reason. The instant we arrived we were greeted with a festive feeling, from lights on every corner to the trees dotted around every shop, station and cafe. If you've never visited Copenhagen before and you love Christmas then please, please bear this place in mind for future December trips. 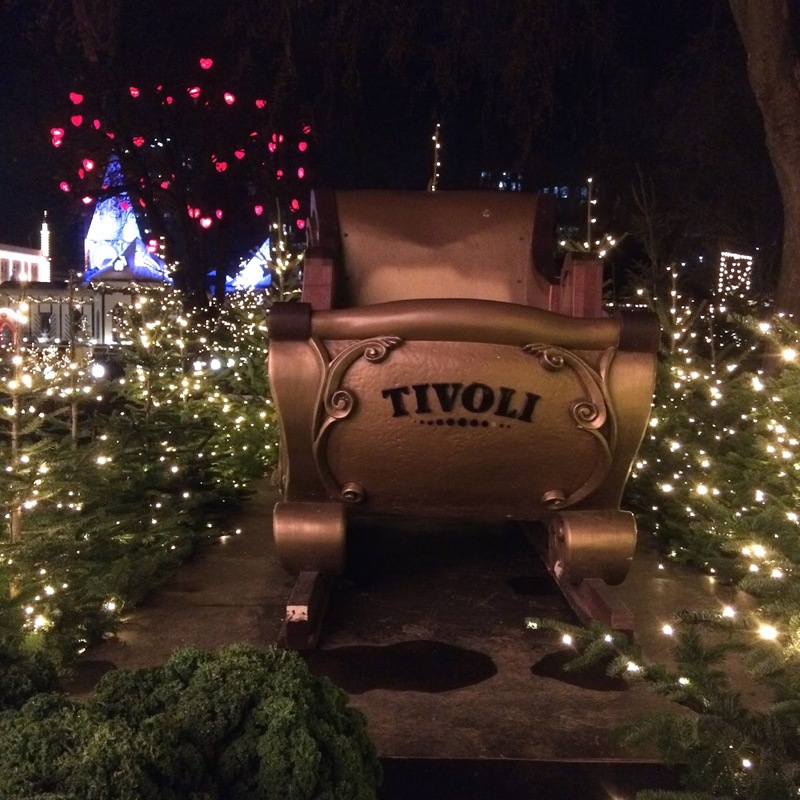 Tivoli Gardens were absolutely beautiful and as if I'd stepped into an actual Winter wonderland. We were spoilt for choice when it came to Christmas markets, there's pretty much one around every corner in the city centre so there's certainly not a lack of things to see and do. I'll be writing a more in-depth post about my trip and where to visit in the city but for now, please enjoy a few festive snaps from my weekend!